By now certainly you have heard of radionics and may be wondering if it is right for you. To know the answer to that it is important to understand what radionics actually is, not what hyped-out marketers say but the real truth. This article will outline myths and truths and help you separate the fiction from the fact. 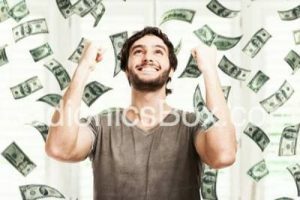 There are those out there in the online world that are out to sell you a radionics device and they have no concern for whether you will be able to gain an advantage from using it. They simply want your money now. Once you buy it they suddenly stop answering emails and phone calls. You may have a little question or concern, but they are nowhere to be found. If they had truly made sure you understood what radionics is and how to use it then you would most likely be on the path to success. All of this begs the question, “What is radionics?”. 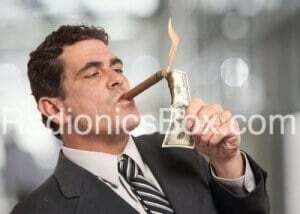 I think the best way to explain what radionics is, “Radionics is the art of influencing a result connecting a trend (action/influence/manifestation) to a target, the receiver of the action which may be a person, business, place or thing. 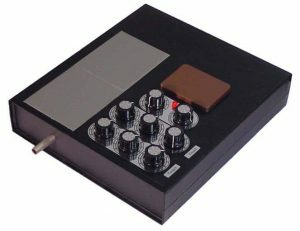 I would also like to add that I liken the personal practice of radionics to the Law of Attraction, however it is more like The Law of Attraction on STEROIDS. Yes, radionics is gaming the system, or cheating a bit to get the desired result. It is a way of tipping the scales of probability in your favor. So, to be clear it is a method of influencing a possible outcome to increase the probability of it taking place. This is incredibly important to understand. 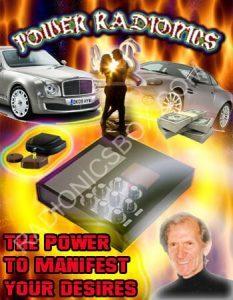 What you are out to manifest using radionics must actually BE POSSIBLE in the first place. Then the probability can be increased in your favor. This brings to mind a few examples to illustrate the point. A person once asked me, “Can I use radionics to get taller and make my skin lighter?”. I responded by saying that if you are using a skin lightening cream it can increase the effectiveness of it and if you undergo surgery to get taller it will increase the success. Jokingly I said if you had a stretching machine it could increase the success. The bottom line is don’t expect to do radionics and night and wake up tall and white. Radionics, while it can be said to me magickal, is not a Harry Potter movie. 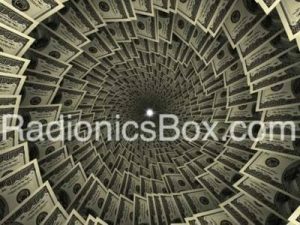 Another question I am frequently asked is, “Can I use radionics to win the lottery?”. My answer, “If your odds are 1 in 100 billion to win, certainly increase your odds. Suppose it increased your odds by a factor of 100 – which would be a massive increase it would then be 1 in 1 billion, which are still steep odds”. However compared to 1 in 100 billion it is a mind-blowing increase. Once again it comes down to possibility and probability. Now for a realistic, real world example. Here is the situation: You are one of five people up for a promotion. If at the beginning you are all equally under consideration your odds are 1 in 5 or 20%. This is a scenario where radionics can make a huge difference and turn the tables in your favor. Simply doubling our odds from 20% to 40% in this scenario would be a huge increase in probability. In situations like this radionics can give you that unfair advantage. By now you must be asking well how would I go about doing that? Allow me to explain. First by running an operation on yourself to make yourself more desirable to the person making the choice. Next run an operation on the person making the choice (the decider is the target in this one, not you). This operation would center on them having a strong feeling that you are the best choice and they have a feeling of confidence that choosing you is the best decision he or she can make. 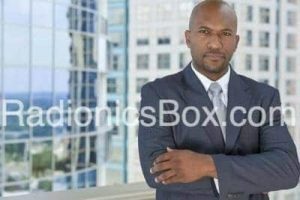 If you wanted to be a little rougher you could run operations to have the boss think about other candidates in a negative way or to highlight their faults. You could continue down that road by running operations on other candidates to make them more likely to be nervous, make mistakes and so on. 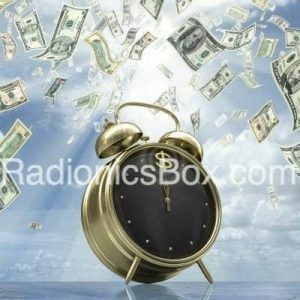 RadionicsBox.com is proud to announce the launch of Manifestation Pro 2012 orgone radionics software. 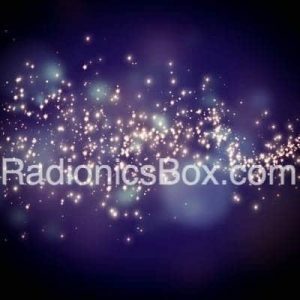 This radionics program features 5 positions, barrage mode, a virtual stickpad, a large selection pre-built radionic operations covering many categories and much more. 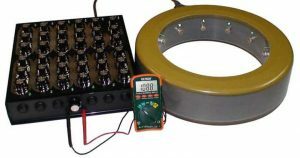 http://www.RadionicsBox.com Radionics Manifestation Magick Software Orgonite Welz Chi Generator powered radionic operation via computer genuine Karl Welz equipment and software. Experience the power of the law of attraction on psychic-steroids! Now you can alter reality and change your future using life force technology from HSCTI.